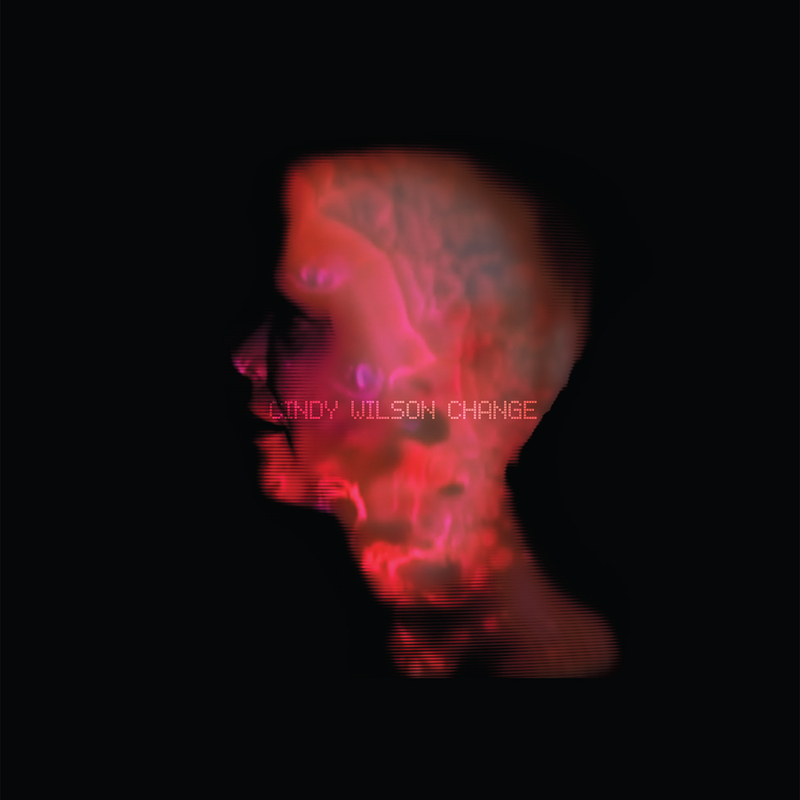 After 40 years in the music business, as one of the leaders of the B-52’s, Cindy Wilson is finally releasing her solo debut! Change, on the Kill Rock Stars label marks a drastic, er, um, change for Wilson, as she trades in her “Tiiiin roof! RUS-TED!” exuberance of the B-52’s for a breathier, dreamier, more psychedelic feel. She discusses how important parties have been to her musical expression, and how her latest solo work with Ryan Monahan has been a truly educational experience for her. She also explains the chorus of this song, kind of . . .